We're always on the lookout for new players to join us here at Binfield CC. We have teams to suit all abilities, so whatever your standard we'd be delighted to hear from you. 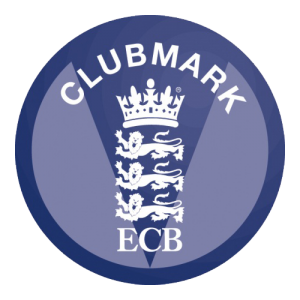 As with every amateur club we are also always on the lookout for new sponsors, so if you or your company fancy getting involved with a very friendly, village cricket club on the up, please get in contact with us by filling in the form on this page.